A very brief post today, just to say that I have a brand new book coming out very soon. This is very exciting for a number of reasons, which I shall innumerate for you now. I properly love this cover and am thinking of asking it to run away with me to the South of France and open a guest house near the sea. It really is that pretty. Leo is the journalist hired to write Patrice’s biography. Struggling to reconcile the demands of his family, his grief for his lost son, and his need to understand his own background, Leo becomes more and more frustrated at Patrice’s refusal to open up. 3. It was the first book my fantastic agent, Julia Silk, sold for me and it was the book she offered me representation based on. And Julia is a very wise and very brilliant so for her to love this book was a proper moment of joy in my life. 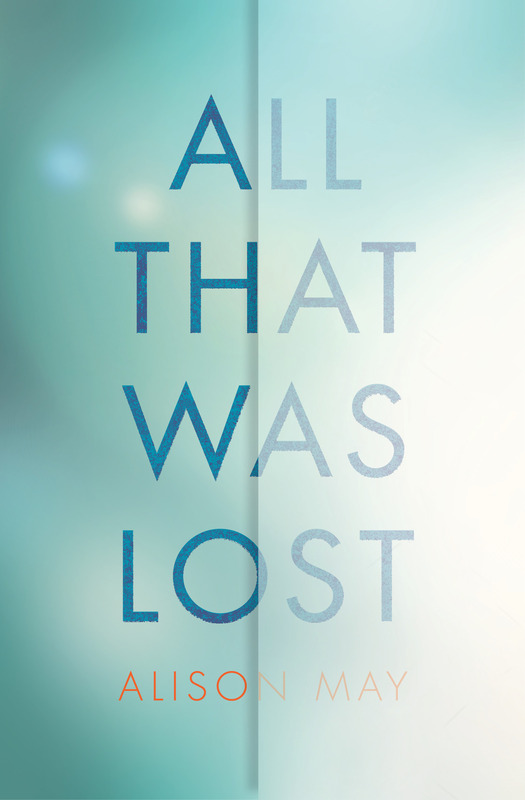 I’m excited to be getting close to being able to share All That Was Lost with readers. It’s out on September 6th in ebook and paperback, and you can order your copy right now.